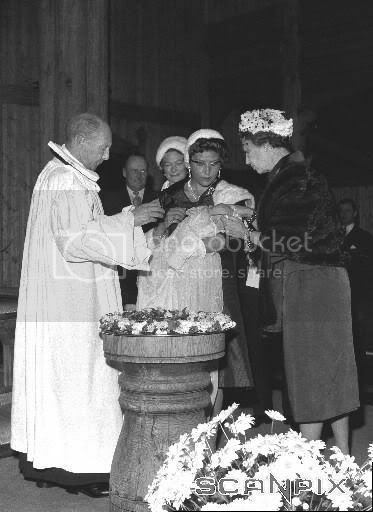 Wedding of Princess Astrid's daughter, Elisabeth Ferner to Tom Folke Beckman at Ris Church on 4 October 1994. 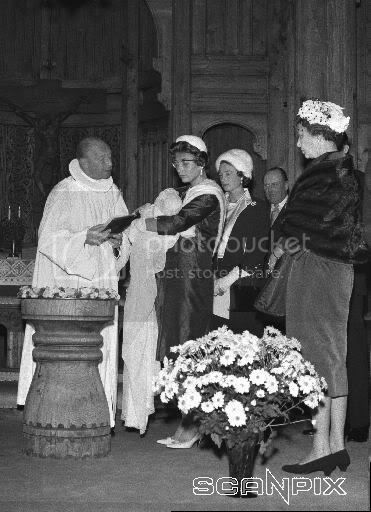 Picture 3 Elisabeth Ferner, Johan Martin Ferner, Princess Astrid, Queen Sonja, King Harald. 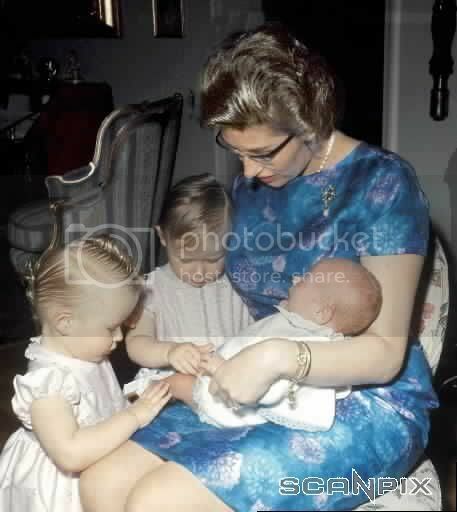 You can see Märtha Louise & Haakon sitting in the seat behind them. 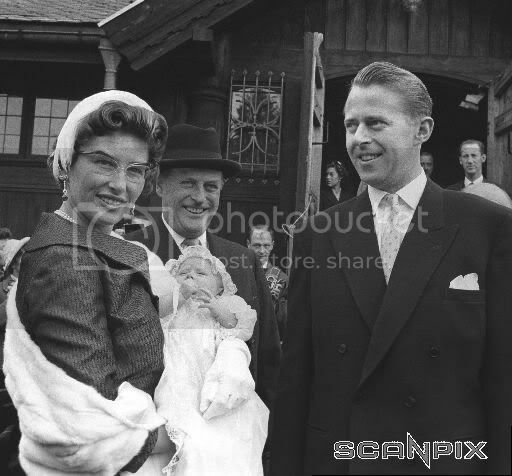 Picture 6 Haakon, Märtha Louise, Prinsesse Ragnhild, Erling Lorentzen. 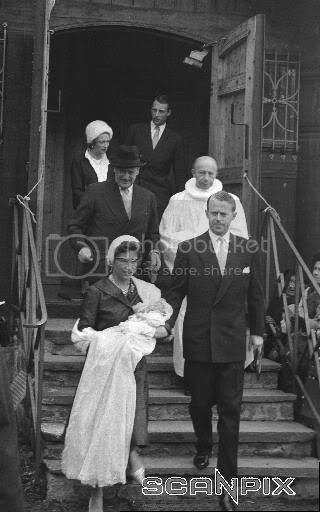 In the back, Kristine Bernadotte & Prince Carl Bernadotte. 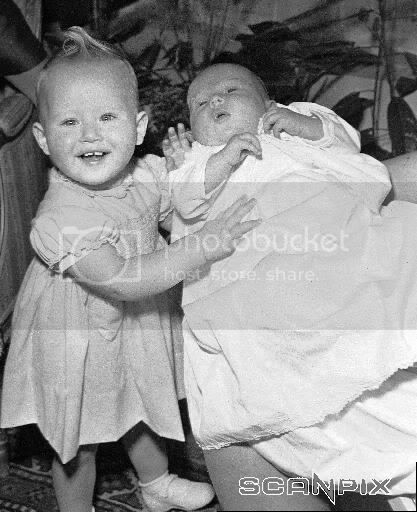 I found a couple of very cute pictures of the Ferner family. 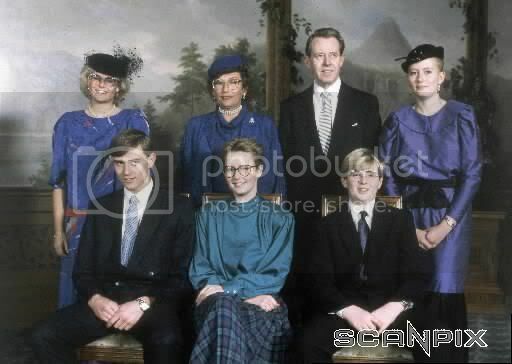 It is wow beautiful King Haralds sister Princess Astrids family with photo!!! 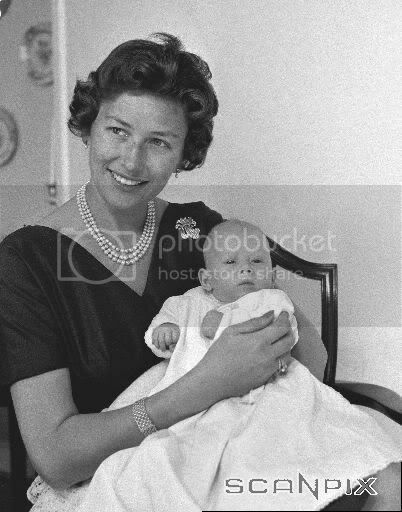 Prince Carl and Kristine Bernadotte attend to Princess Astrids family often?? 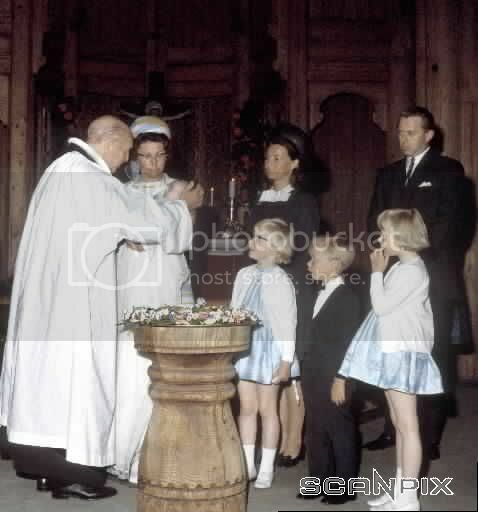 I am at Carl Bernadotte was onkel to Princess Astrid and Princess Ragnhild,King Harald. 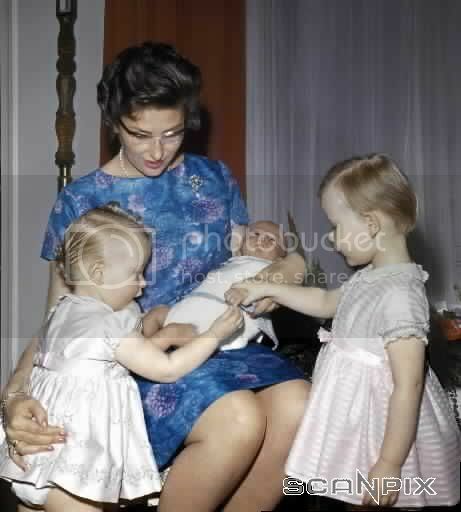 Yes, prince Carl Bernadotte is their uncle. 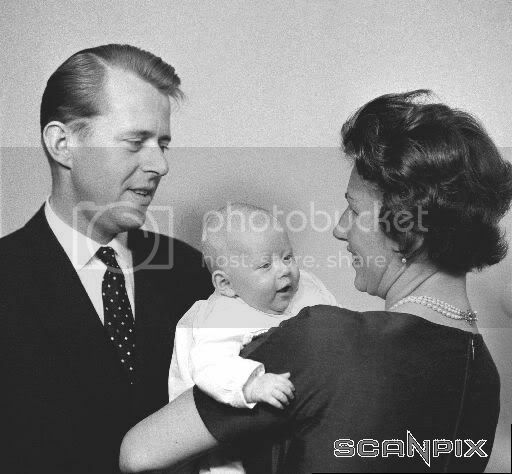 He is the brother of Crown Princess Märtha. I'm not sure what the sisters do. 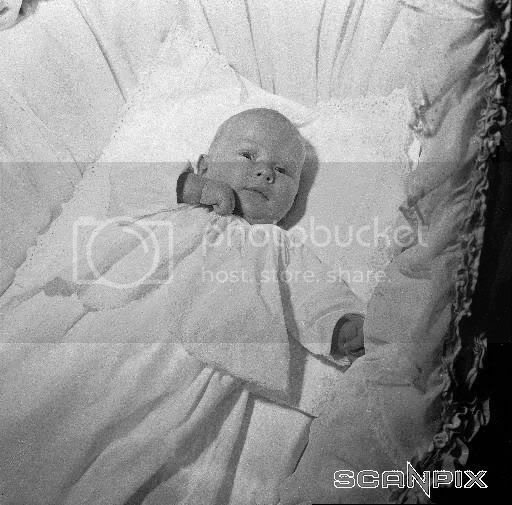 Wrong birth date on Alexander Ferner. 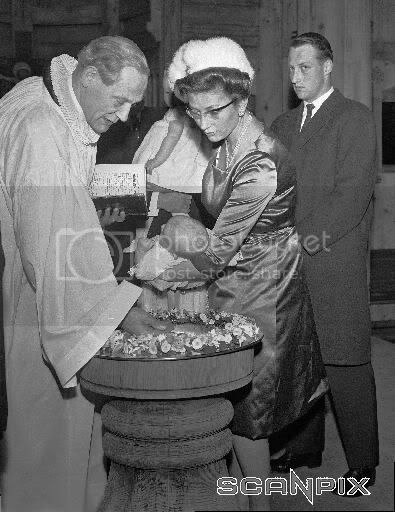 Correct date is 15th March 1965. Thanks for providing all the pictures. MargrÃ©t G Ferner - Iceland | Facebook Margrét Ferner on Facebook. Edward Ferner - Norway | Facebook Edward Ferner on Facebook. 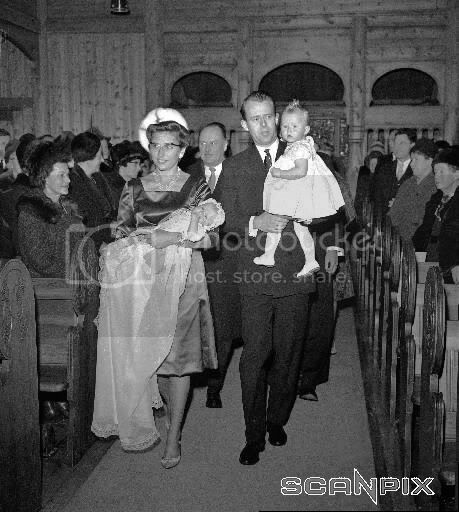 This is interesting, as Princesse Astrid's son Alexander married his Margrét in Holmenkollen Chapel in July the very same year. Holmenkollen Chapel, a chapel in Oslo near the Holmenkollen ski resort, owned by Ris congregation. The original chapel was a timber church, designed by Holger Sinding-Larsen, and was designed with clear references to the medieval stave churches. Completed in 1903, inaugurated as the first chapel in 1913. It burned to the ground in 1992. A new chapel was built based on the original drawings, but with some minor changes (architect Arne Sødal), inaugurated 3. March 1996. This fast rebuilding was made possible, thanks to the fundraising which the Princess Astrid Mrs Ferner was in the lead, and with contributions from the Municipality of Oslo. She was very beatiful in her youth. 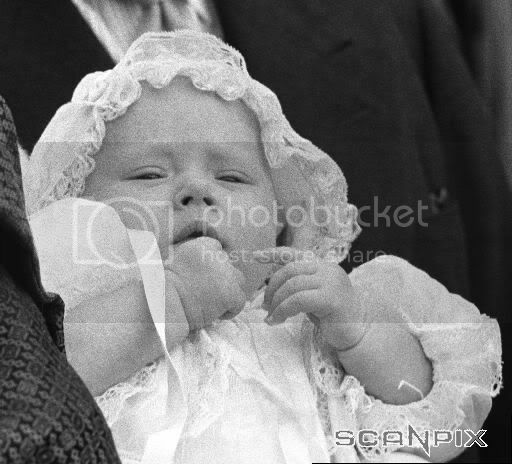 Photo of Elisabeth Ferner with husband Arild Johansen at the Crown Jubileum in 2006 outside the Nidaros Dome in Trondheim: Cathrine Ferner Johansen og Arild Johansen on Flickr - Photo Sharing! 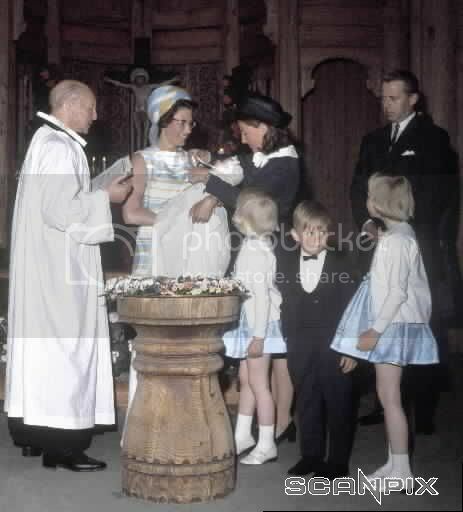 As you might have understood, the Ferner family is my favorite part of the Norwegian royal family. I now wonder if anyone can confirm/deny rumours I have heard on the streets that Mr Alexander Ferner is getting divorced? I am insanely curious if this is true! Did anything ever come of that? Are he and Margret still married, or does it seem to have been a false rumor? Astrid told reporters after the show.